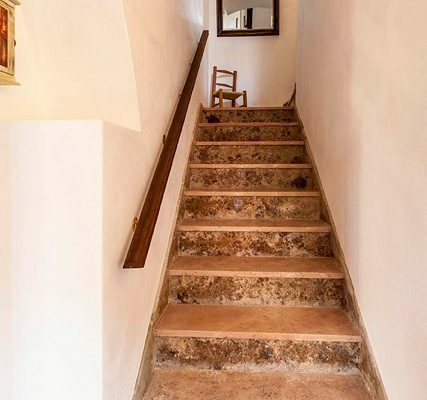 On the ground floor is the entrance with the staircase leading to the first floor. 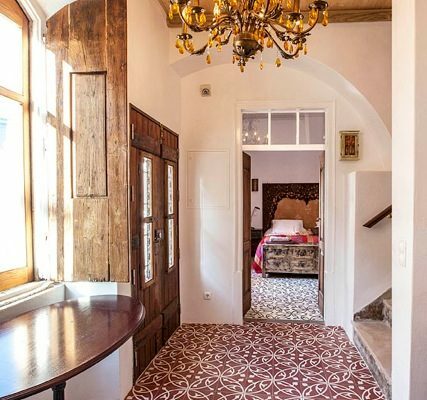 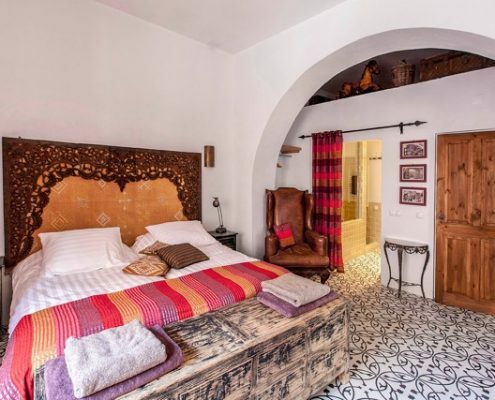 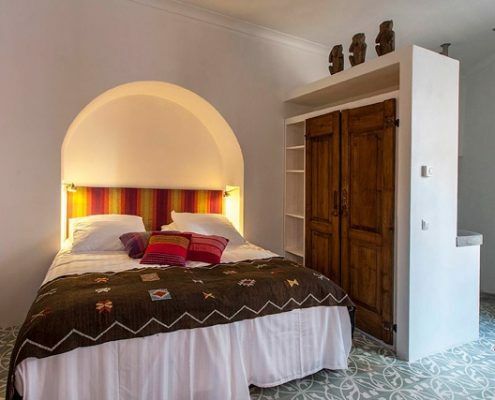 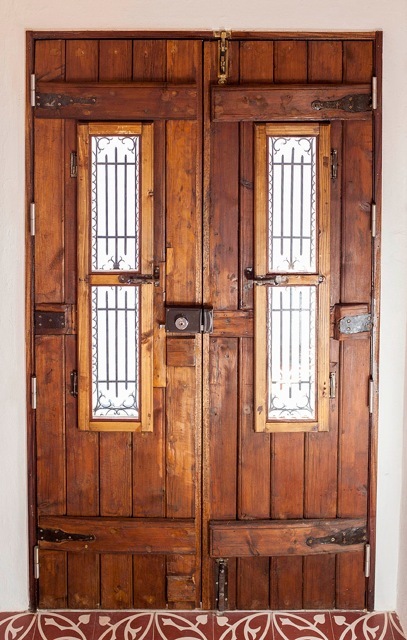 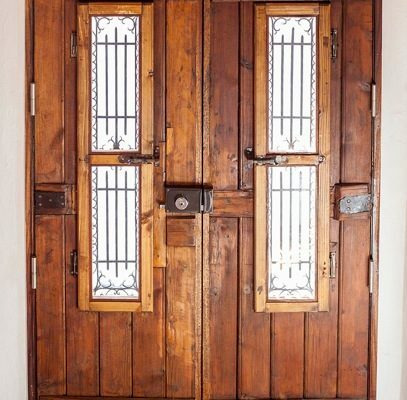 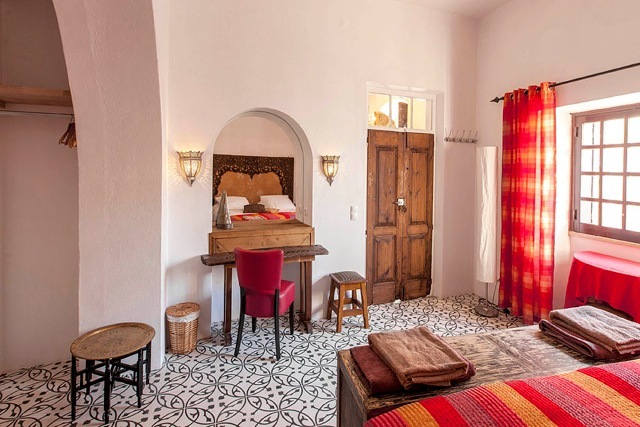 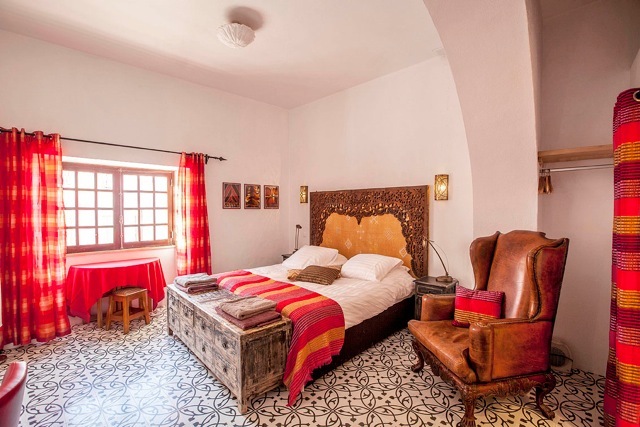 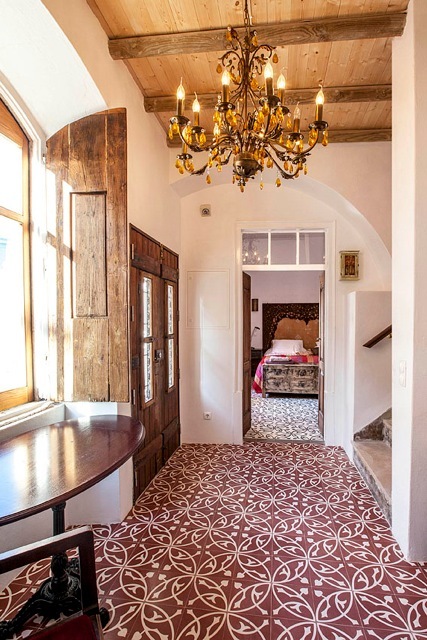 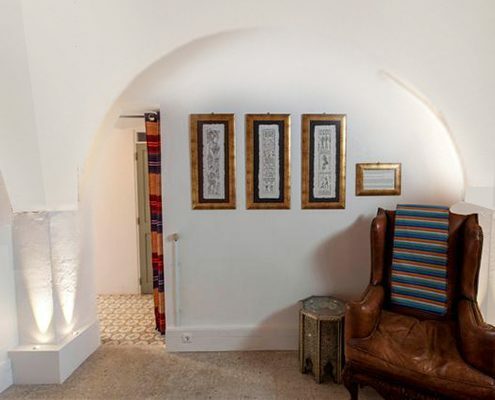 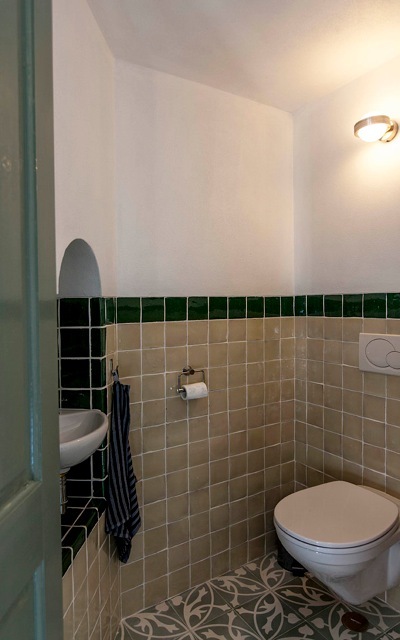 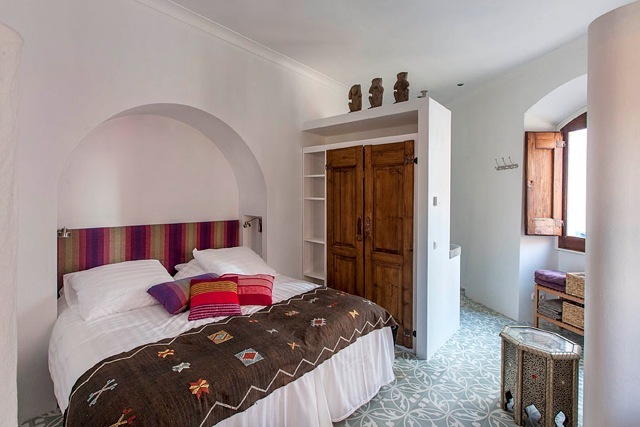 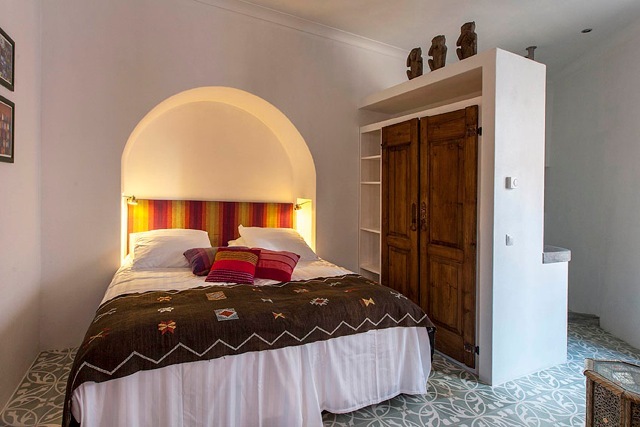 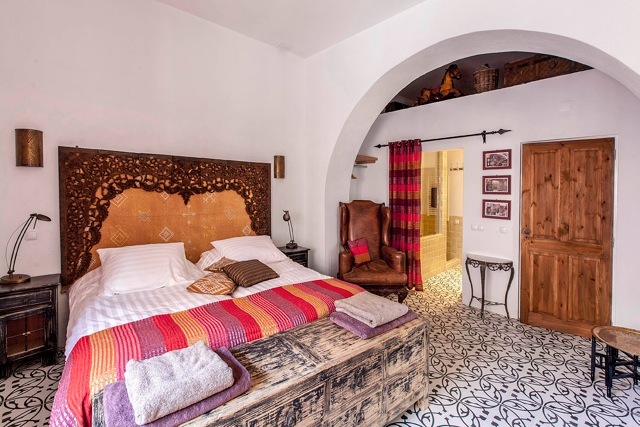 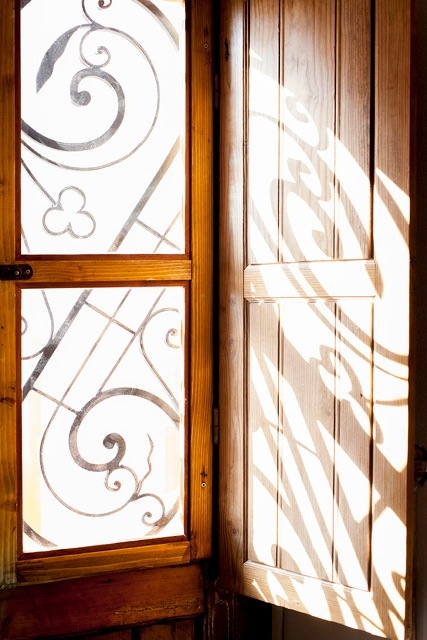 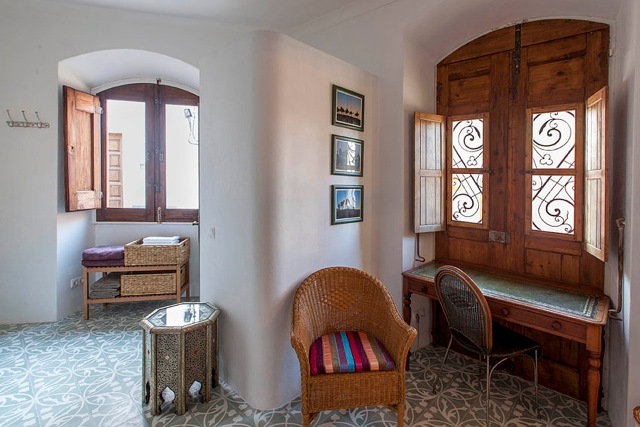 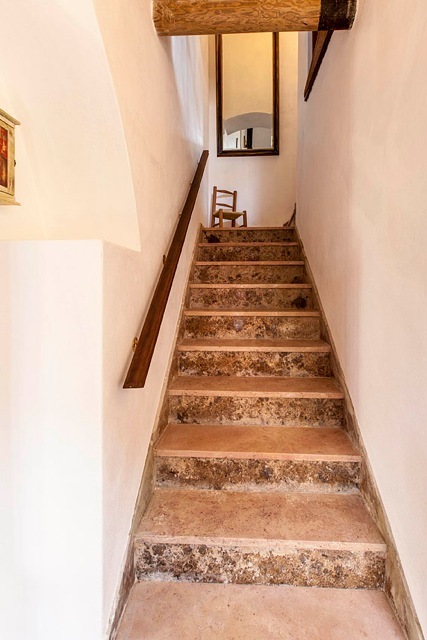 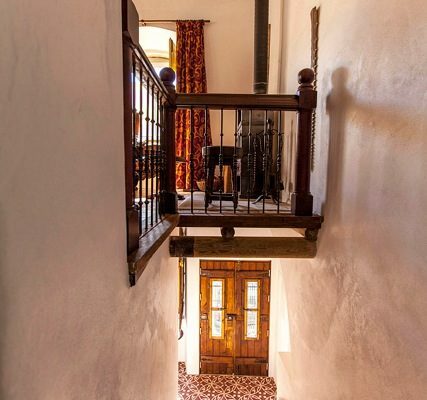 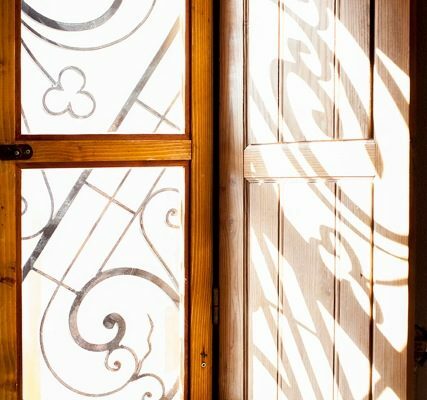 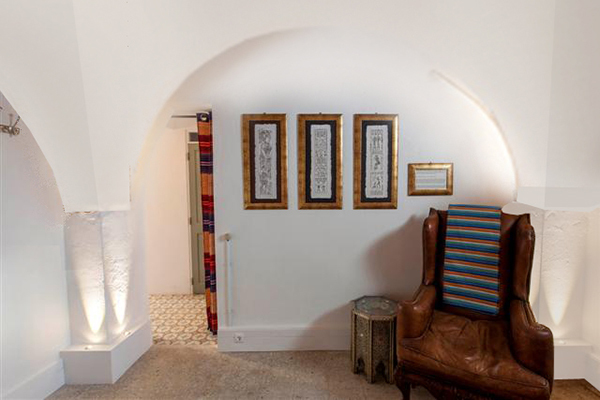 Also three double en-suite bedrooms with beautiful tiled floors and original antique doors. 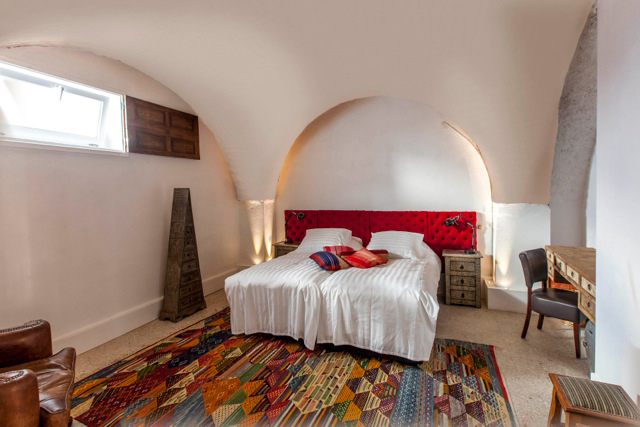 De beds can be arranged as double or twin bed accommodation. 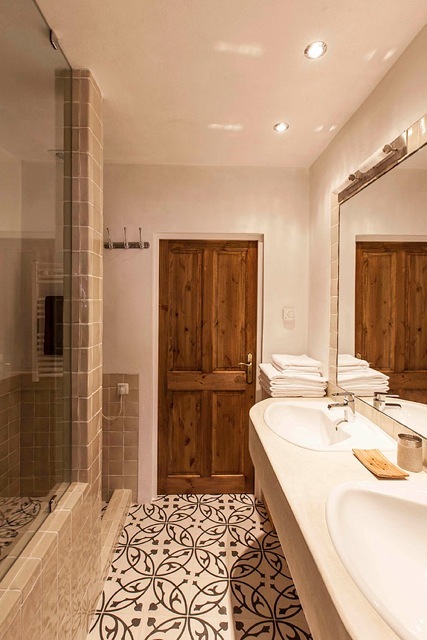 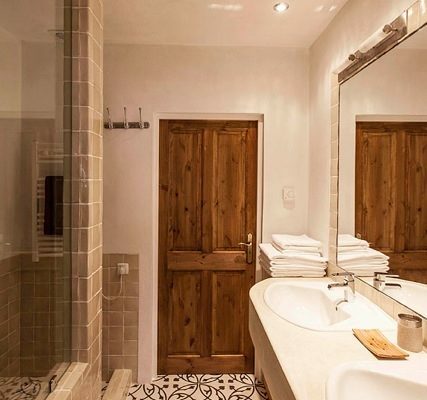 Each room has its own bathroom with floor heating, heated towel rail and separate toilet. 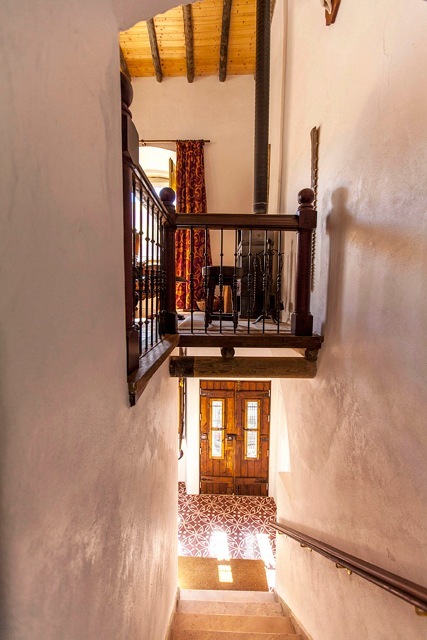 The entrance with the staircase leading to the first floor. 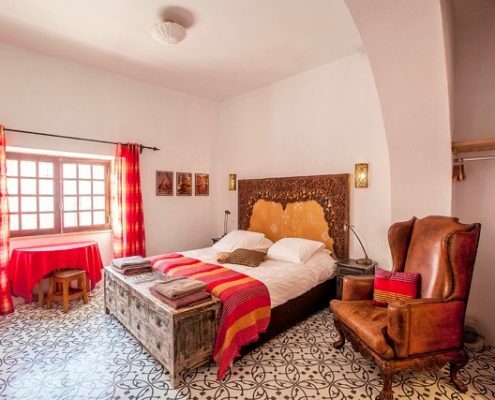 A large bedroom at the front of the house of 27m2. 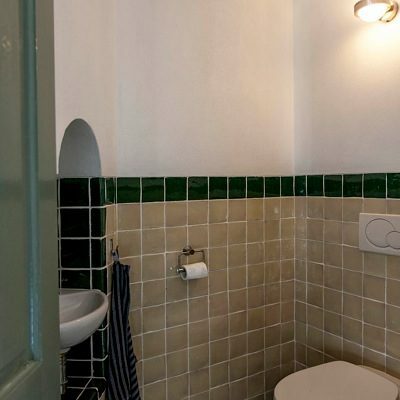 The bathroom has double sinks, shower, separate toilet and access to the patio. 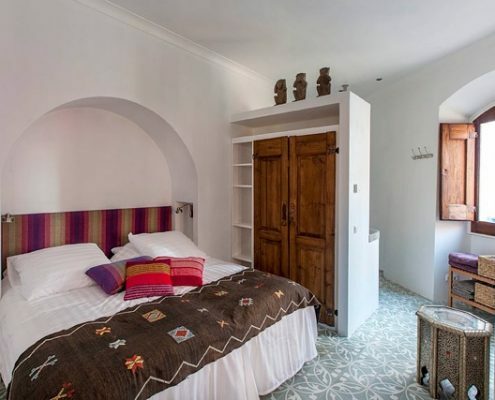 Bedroom to the front of the house with its own bathroom, double sinks, shower and separate toilet, together 18m2. 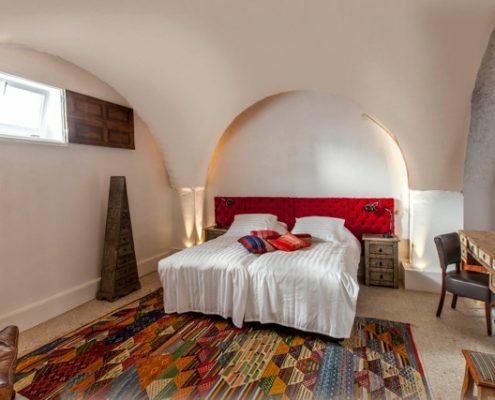 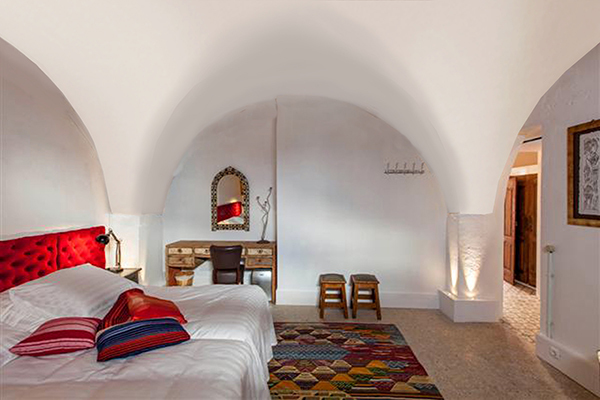 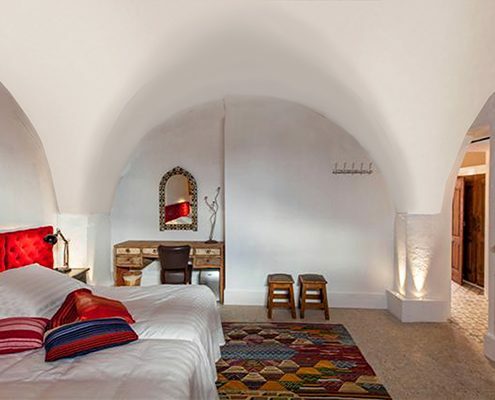 Spacious bedroom at the courtyard side of the house with exceptional vaulted ceiling. 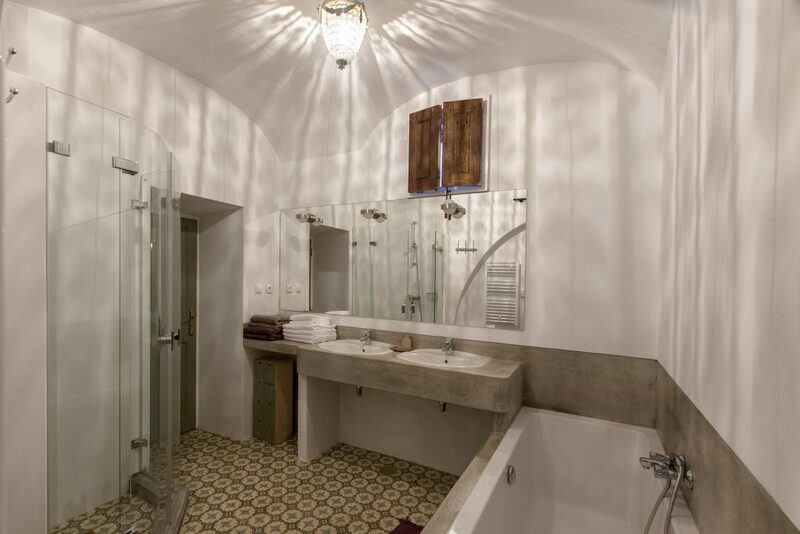 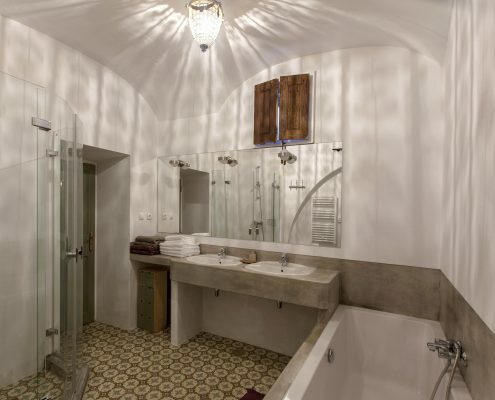 The bathroom comprises of double sinks, bath, shower, separate toilet. 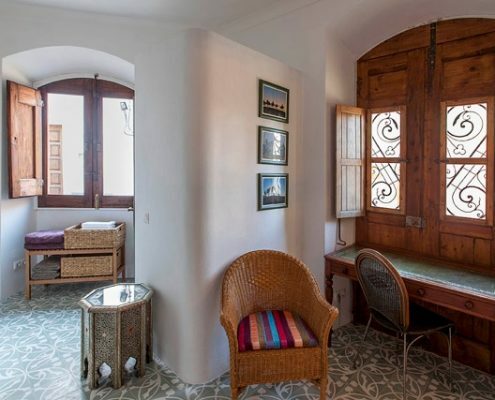 In total 30m2 and again with access to the courtyard.